Decided to give Slievenamaddy a go today. Parked at layby for Slievenanee and walked up beside the fence on the opposite side of the road. 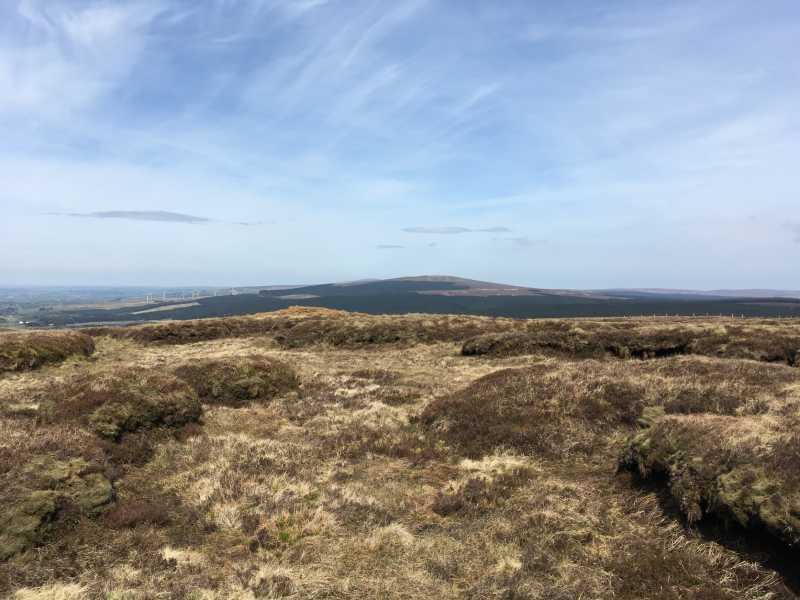 Isn't much of a hill but great views and then continued on to Skerry Hill by continuing to follow the fence down, across a road and up to the summit where the very small cairn can be found. Decided not to retrace steps but continued along and down through the faint sheep and farm tracks to the road and back up to get car. Beautiful views over the hills on a sunny, relatively clear day. Not as boggy as anticipated. If you like solitude then this is a perfect walk and not too demanding.